People over-value secret information, according to a series of studies reported in the New York Times reported earlier this year. Information designed as “classified” is treated as highly valuable precisely because it is secret. When two groups in an experiment read the same government report—which was labeled “classified” for one group and “public” for the other—the results were stark: “people who thought the information was secret deemed it more useful, important and accurate than did those who thought it was public.” In other words, they applied a heuristic or psychological shortcut—in this case, the “secrecy heuristic.” Study participants were also more impressed by decisions based on secret information as opposed to freely available information. Reports on these studies prompted some thoughts about listening, jurors, and the secrecy heuristic. Jurors are instructed to listen very carefully to what happens during trial. How, then, do jurors’ minds respond when attorneys object to evidence? The entire purpose of an objection is to prevent the jury from hearing something! (Or seeing it.) 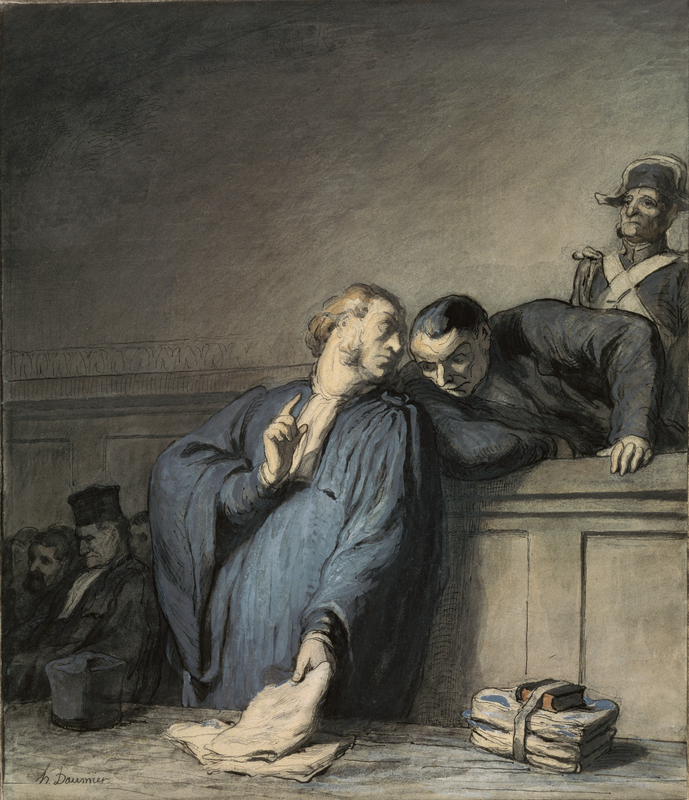 Within the flow of events in the courtroom, an objection stops everything. At this point, the secrecy heuristic could come into play in several ways. If the objections are conducted in open court, the objection process emphatically flags for the jurors that there is something that one of the attorneys doesn’t want them to see or hear. They may be able to listen to the very evidence they will then be instructed to disregard, if it is ruled inadmissible. The secrecy heuristic would help to explain the psychology of this paradox. When you instruct someone to listen carefully, but then to disregard certain information, the whole process is likely to reinforce their memory of that information and their assessment of just how important and valuable it really is. Many thanks to Jeff Rachlinski of Cornell, and Julie Seaman and Paul Zwier of Emory for feedback on an earlier version of this post. For more background on cognitive heuristics and listening, here is an earlier series from Listen Like a Lawyer exploring cognitive biases and listening in the legal context.